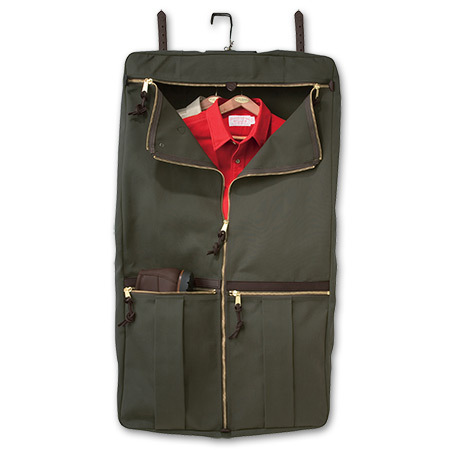 The one issue with most garment bags out there is that they’re nearly as delicate as the fine suit within them that you’re trying to protect. 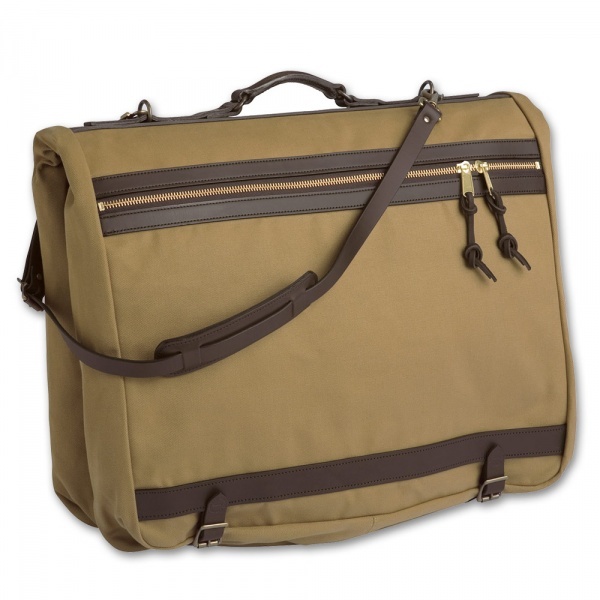 Not so with this one from American heritage brand Filson, which is constructed form a heavy duty water-repellant canvas, and features multiple pockets and heavy-duty brass hardware. Yes, at $550 it is pricey, but just think of the value of the goods you put inside it. Available for purchase at Filson.